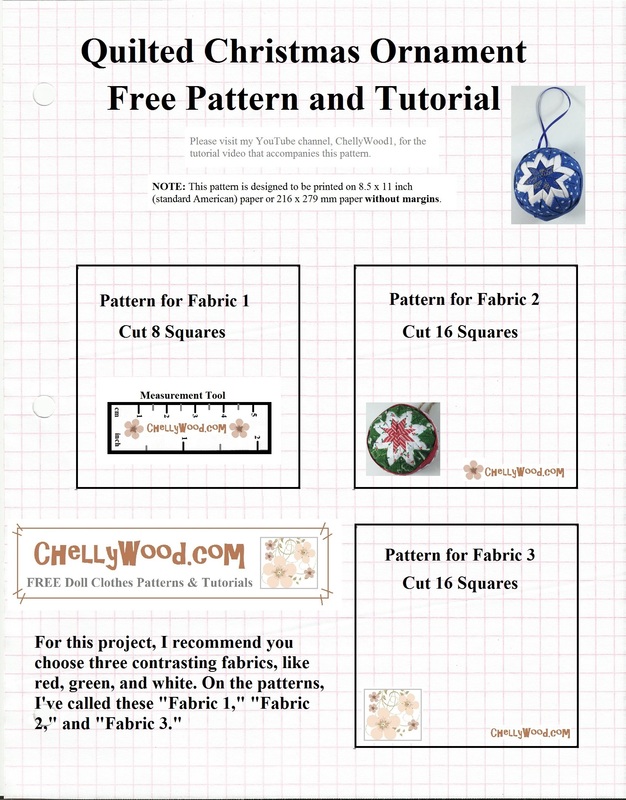 You can download the pattern and cut out a bunch of fabric squares. As you see in the video, you would use straight pins to poke the squares into a Styrofoam ball. Then just turn each square into triangles (shown in the video) and pin them down in layers. It’s a fairly simple project to make, and what secret Santa would love to get one of these in their stocking? Remember, if you love my free poems and craft projects for Secret Santa or Silly Santa, please show your appreciation by sharing this video on social media! Thanks, and happy holidays! 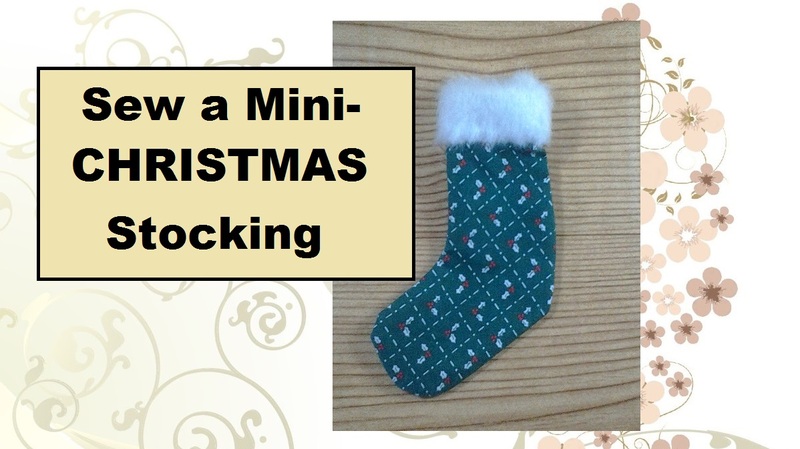 Next week I’ll post the tutorial showing you how to make this easy, no-sew holiday ornament. The blue and white one makes a great ornament for friends or family members who celebrate Hanukkah. My brother-in-law is Jewish, so my sister’s family has a tree but also a Menorah. I put together the blue ornament as a holiday gift for us to give my brother-in-law when we all get together for the holidays. It honors his Jewish heritage with the blue and white colors of the flag of Israel (which are also the colors commonly associated with Hanukkah), but it can also hang from their family’s Christmas tree, honoring the religious beliefs of both sides of the family. Unfortunately the star at the center of the quilted holiday ornament is not a true “Star of David,” like one finds in the center of the flag of Israel. So don’t be confused by that. The Star of David has only six points; whereas these ornaments’ stars have eight points. I suppose you could try to alter the pattern for a six-pointed star, but that might be tricky. If you’re going to try that route, please leave a comment, letting me know how you accomplished it and how the end result fared. If you’re looking for a Christmas tree ornament, of course, you can’t go wrong with this nifty ornament in red, green, white, and/or gold. In a hurry to create your ornament? The video tutorial for making this holiday ornament will post earlier on ChellyWood.com and my YouTube channel than here. Navigate to those locations to make your ornament early. This is my last post before Christmas, so you may want to see my Secret Santa reveal poem again before it’s all over. Just click that link to find the poem I’ve posted in years past. Remember, it’s always friendly and kind to pin, like, or tweet about my creations. That helps spread the word that my websites exist. So if you enjoyed using my Secret Santa poems, projects, and patterns this year, please show your appreciation by pinning, liking, or tweeting about them. Thanks!